Excellent article about bitcoin in the LRB. Technical but also digestible. Might need a second reading though, I quickly lose the thread when trying to get my head around bitcoin. Hamish in the snow today. Nae bother. Just added a bookcase to my #indieweb site. Absolutely loving my Kobo + Overdrive for books, now have my online bookcase. Obsessing about this Swing Bike video. The bikes, the music, the clever edit to match the track. Plus the bike skills. So good. Finished my first ever Guardian (Quick) Crossword yesterday. Been trying since the new year and been close but never quite done it... until yesterday. 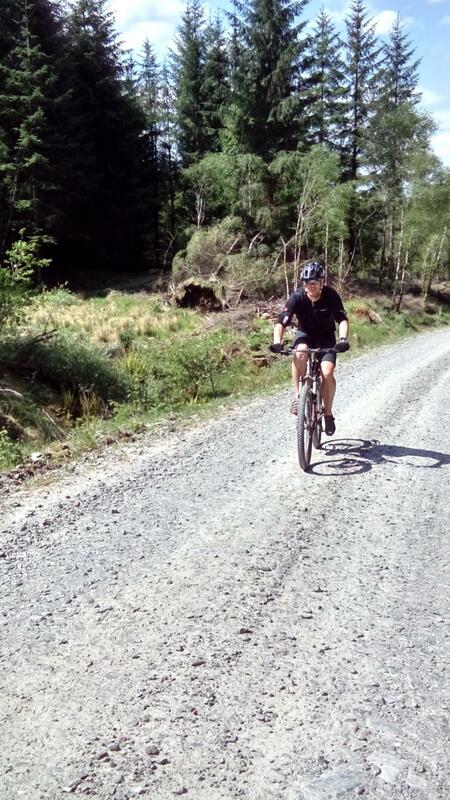 I live in Scotland, work as a software developer and enjoy mountain biking (and anything else outdoors). This is my online home where I share photos and blog about stuff that interests me. I am the author of dio and triki software. Last summer, I completed the French Divide, an ultra-long distance bikepacking adventure in 12 days 16 hours. 1409 miles and 120,000 feet of climbing, 126 started and only 48 finished.